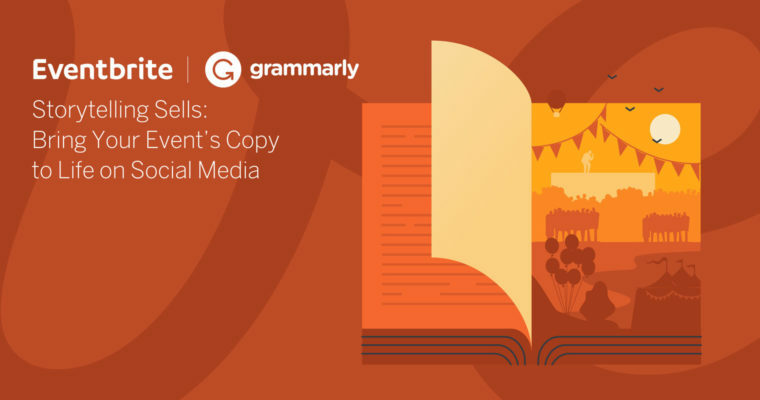 That’s why we teamed up with Grammarly to produce an e-book: Storytelling Sells: Bring Your Event’s Copy to Life on Social Media. We intended to help writers create meaningful content whenever they post on social media. Enjoy this excerpt from the project where we unveiled five characters that accounts like yours should embody on social media. Find the one that most aligns with your personal or brand voice, and discover the emotions you can inspire. ****** Want more advice on turning your fans’ scrolling into engagement and potential sales? 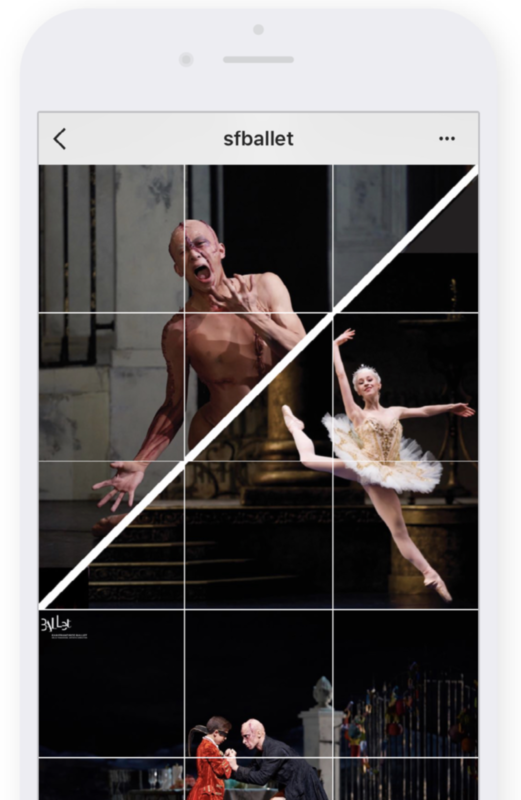 Discover how to drive engagement with crystal-clear copy in Storytelling Sells: Bring Your Event’s Copy to Life on Social Media.